The whole Android market is growing incredibly fast, that it’s impossible for fans to stay updated with the latest news. Android released nearly half a million applications meant to offers users the chance to benefit from excellent apps and mind-blowing games. The virtual marketplace has one of the coolest collections of games out there, meant to challenge your imagination and test you skills. Let us have a closer look at some of the most addictive games for the Android thus far. Although the game was released a couple of years ago, it’s still unbeatable. 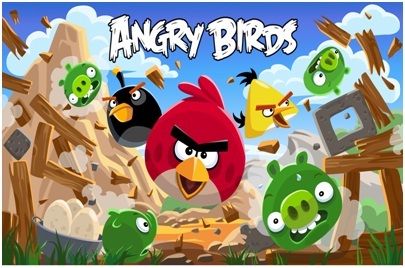 Angry Birds is without a doubt one of the most addictive, obsessive, and at the same time annoying games ever released by the Android. The game has a relatively simple concept, and it does not feature an incredibly high 3D graphic imagery. Still, it is rated as one of the best games out there. But if you haven’t tried it before, don’t start now as you won’t sleep for weeks! Draw Something is an interesting drawing and guessing game that will capture your attention from the moment to play it for the first time. You can draw anything you desire, and then you can send your “art work” to all your friends, and challenge them to decipher it. It is amusing, and you will surely have a lot of fun playing it. 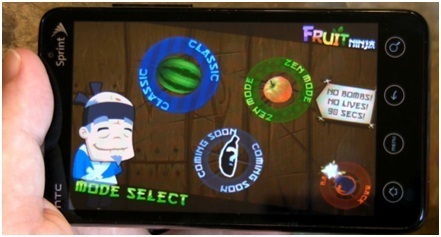 Fruit Ninja is an enticing Android game meant to keep you focused. During the game, various slices of funky fruits appear on the screen, and you need to slice all of them to increase your score. It’s free to play the game, and it’s quite addictive as well because the fruits don’t seem to end and you have to keep slicing. If you’re up for a really demanding game, you should try Asphalt 6. It’s challenging and quite tough, but it also extremely engaging. 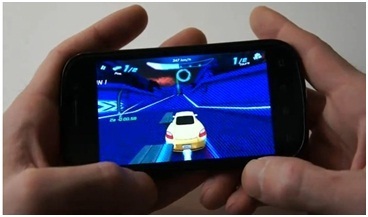 It comes with 3D graphics and plenty of interesting features that will appeal to all those looking for a cutting-edge mobile game. 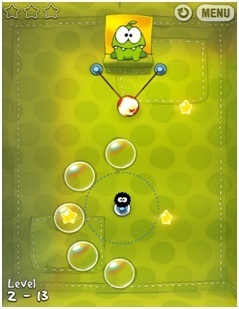 Cut the Rope is a relatively simple Android game, but it’s really fun to play. During this game you need to catch a star and give candy to a cute monster named Om Nom. 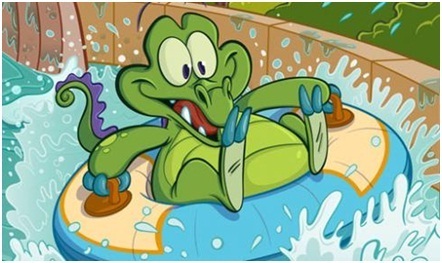 You may say that it is rather childish, but in fact it is hilarious and will help you loosen up and have a good time playing. Probably one of the most addictive games ever is Tank Hero, a remarkable game where players must battle through all sorts of threatening arenas and fight for supremacy. 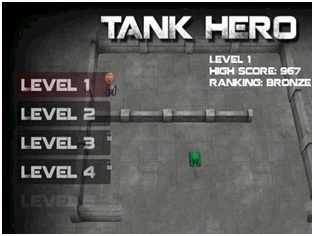 They have to brutally destroy their enemies to grow stronger and become the tank hero. 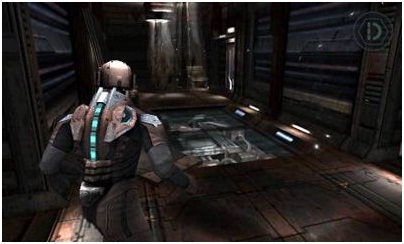 Dead Space is a true science fiction horror masterpiece recently released on Android. It features an intransigent game play, and an excellent audio experience that will fulfill all your desires as a player. If you’re looking for something to keep you busy, Dead Space will certainly exceed your expectations. C.H.A.O.S. 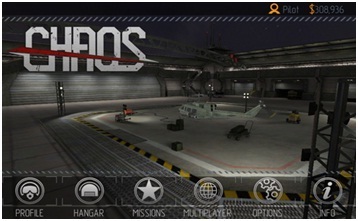 is a fetching game, where the main purpose is to defeat your enemies and gain as much experience as you can to upgrade your helicopter and maintain Ariel supremacy. It’s a game for those with a bit of agility for these sorts of intricate yet extremely catchy Android games. Where’s My Water is really exciting puzzle game. Although it is addictive, it can also be relaxing. It will enable you to leave aside all you worries, and have a nice time playing it. 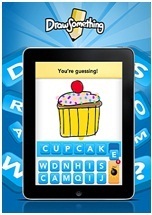 The game has won numerous awards, and it is rated as one of the best applications ever released for the Android. 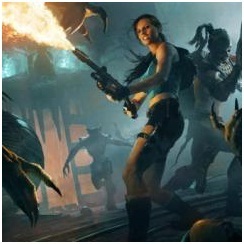 Last but not least, one of the best adventure games for the Android is Tomb Raider. It features fabulous stereo sounds, and great graphics; thus, you will have the chance to enjoy a gratifying gaming experience. Your character will be the beautiful Lara Croft, who will help you get access into some of the most mysterious jungles, while hunting for treasures, solving baffling Egyptian puzzles, and fighting with treacherous animals. There you have it, top 10 most addictive games for the Android. Prior to purchasing them, just make sure you know what you’re doing because that might really steal all your free time away.